- The second volume of the best-selling series Integrated Korean. 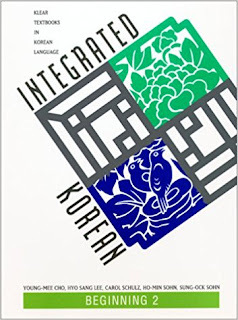 - Integration of speaking, listening, reading, writing, and culture. - Grammar points are systematically with abundant examples and exercises. - Lessons containing a conversational text and a reading passage. Thanks! Will you also offer the other versions of this series? Sorry, I can't find other versions.